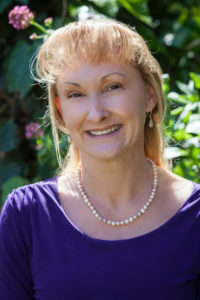 Jill's vision is to give back to the world by guiding, inspiring and uplifting others. Through sharing her knowledge and experience, her mission is to help people succeed in their businesses, careers and personal journeys. As the head of Finance and Operations for Fox Searchlight pictures for 20 years, Jill oversaw all financial aspects of production, development, marketing, distribution, exhibitor relations, website, term deals, film festivals, award campaigns, and organizational restructurings. She was with Fox Searchlight since its inception with Brothers McMullen in 1996, and worked on Academy Award Winning Best Pictures "Birdman," "12 Years A Slave," and "Slumdog Millionaire." as well as other favorites including "Brooklyn," "The Grand Budapest Hotel," "Wild," "The Descendants," "Black Swan," "Juno," "Little Miss Sunshine," "Sideways," "Napoleon Dynamite," and "The Full Monty." Jill was previously with 20th Century Fox’s International Theatrical Distribution division, and began her entertainment career at the Walt Disney Studios in international financial planning. She has a B.S. degree from University of Southern California in Finance and Business Economics, an earned her M.B.A. from Loyola Marymount University in Marketing Management. She was the Keynote Speaker at the CFO Leadership Forum in 2016, Keynote Speaker at the Cannes Film Festival Women in Finance in 2015, Keynote Speaker at Bali "Women in Film" International Film Festival in 2015, Moderator at Zurich International Film Festival Finance Forum in 2015, Speaker at Daily Variety's "Purpose" Faith Based Conference in 2015, Keynote Speaker and the Cannes Film Festival Global Film Financing Conference in 2005; Keynote Speaker at L.A. Film School Graduation Ceremony in 2007 and 2008; panelist in Mumbai at the Globalization of Indian Cinema at FRAMES, Asia’s largest entertainment industry convention in 2009; and spoke at the International Film Finance Forum at the Cannes Film Festival in 2010. Jill is also an ordained minister with the United Centers for Spiritual Living. Along her spiritual journey, she founded her non-profit organization called “GO SOULAR” which creates worldwide volunteer service trips, focusing on spiritual support for global disaster relief and recovery, and they have also helped teach children, build schools and improve daycare centers. 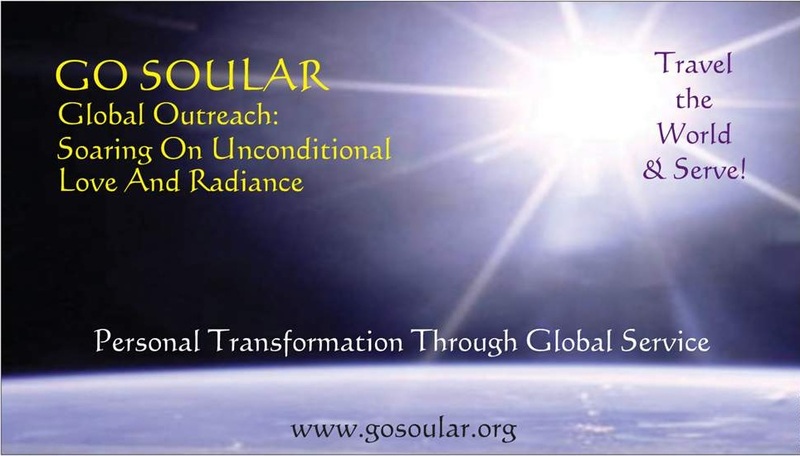 GO SOULAR stands for "Global Outreach: Soaring On Unconditional Love And Radiance" and their mission is "Personal Transformation through Global Service." GO SOULAR has served many people around the world since 2008 in Ghana, Ecuador, Haiti, Japan, Joplin Missouri, New York City, New Jersey, Chattanooga Tennessee and the Philippines. For more information about her 501(c)3 ministry, visit www.gosoular.org. Jill grew up in Englishtown, New Jersey with her sister, Janice, and parents, Flo and Jack, who have now been married for 57 years (!). After high school, she moved to Los Angeles to attend U.S.C. 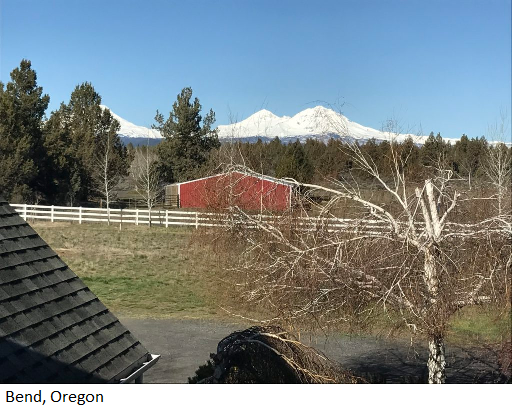 on a full ride gymnastics scholarship (yes, she can still do a cartwheel upon request), and is now enjoying the beautiful outdoors with her husband, Artem, in their new home in Bend, Oregon. If your company is interested in having Jill Gwen work directly with your team to help strengthen internal controls, streamline spending and improve profitability, or speak at a company or campus event, call us for a free initial consultation.